She’s back and badder than ever. 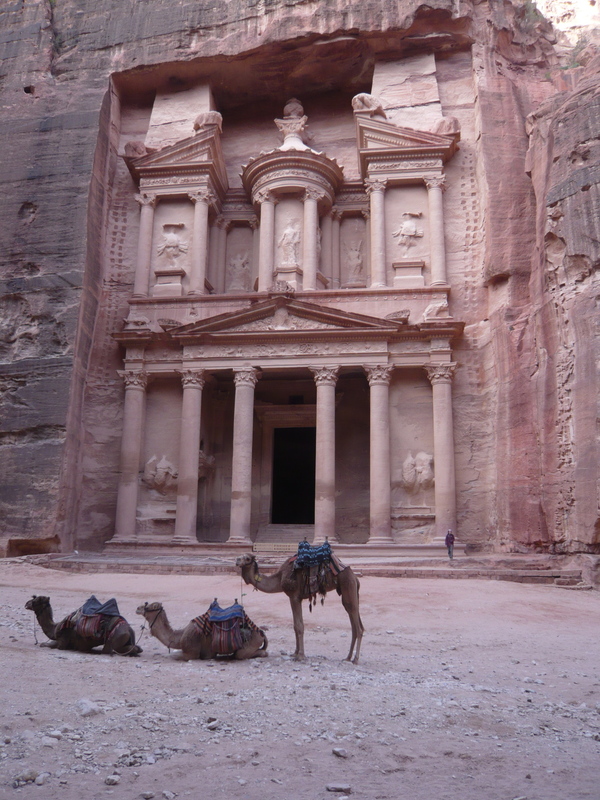 Hitting up hamams and swigging Pepsi in Petra, resident Jaunt Contributor, Victoria Yanakos Korosi, is flinging some flair from here to the Middle East (and everywhere). I feel fairly certain that those black gloves were meant to exfoliate – not draw blood. But with the (not insubstantial) weight of a jovial singing Arabic woman behind them, whose bosom easily doubled the size of my torso- they took on a persona closer to Brillo pads. 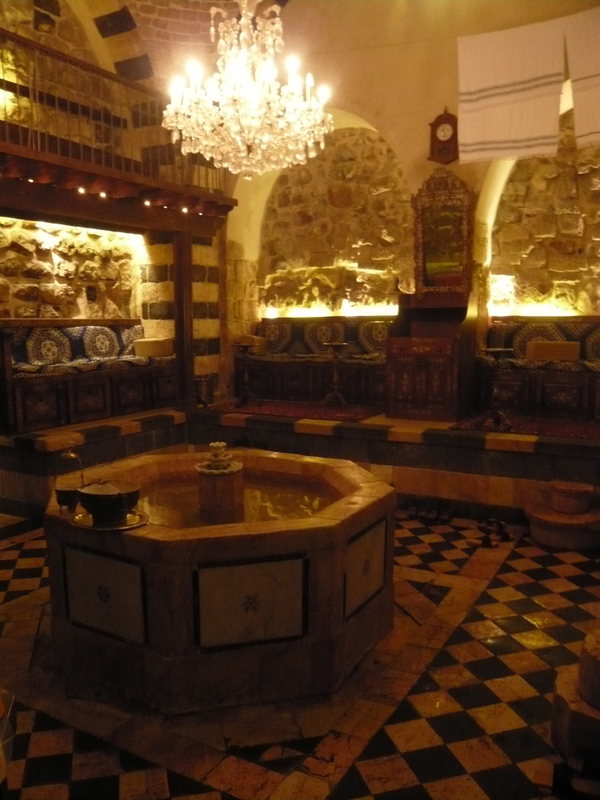 In a hamam (bathhouse) dating back to 940ish AD, and still as opulent and awe inspiring as I suspect it was then, I spent the better part of yesterday getting a whole new view- literally- of the local customs in Syria. To summarize the experience, there was a lot of public nakedness and being given obscure instructions in Arabic (many of which I suspect were related to my lack of toughness), an exfoliating rub down, massage, sauna, jacuzzi, and getting about as close to being violated as possible without caring. Joking aside, never have I felt more welcome or absolutely captivated with a culture as I did in that hamam. There is something undeniably intriguing about these Arabic women. To sit completely revealed together singing old chants that echo in the intimate interior cave of the hamam, and then later leave, all covered head-to-toe, ankle-to-wrist, mild in manner, back into the rush of the souq; The dichotomy of their lives is captivating. And while, as a Western woman, I struggle to accept this, to experience their warmth and hear their stories firsthand I know my view is at least broader than when I started – and my skin excessively softer. 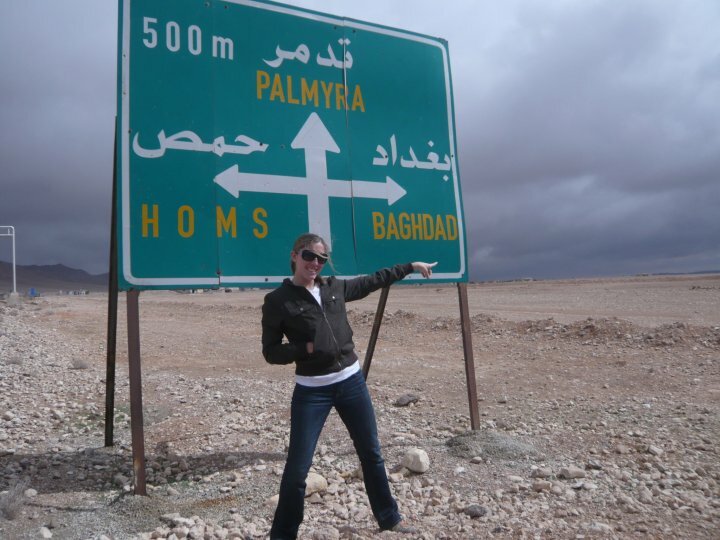 In a bit of a haze after an irresponsibly late night out in Damascus, I rolled through passport control in Jordan this morning generally unscathed (which for me is always an accomplishment) and ready for a rapid fire round two. Currently sitting (at the time of writing this) with my pack on the side of the highway, I am fairly confident that the bus driver and I have had a bit of miscommunication as to where I was headed. And for once it is an actual destination. If I traveled with a guide book, I would request that the following Arabic phrases be included for my benefit. “Is 6am too early to discuss women’s rights? I was fortunate enough to spend my last night in Syria with Jawad’s family (and should have known better than to eat that day). It is a rare gift as a traveler to meet a family like theirs; to have the opportunity to ask openly (and with endless curiosity) my questions about culture and religion and be met with such receptive and thoughtful conversation. And apparently no, breakfast is not too early to discuss women’s rights. I travel the way I do with the sole purpose of being impacted. To each their own when it comes to this, but for me, the only true discovery of others and myself happens when you get out of what’s comfortable. And this trip has been just that – in a huge way. And for that, I win. Pepsi and cigarettes seem to be the currency in Jordan. Since arriving I’ve been “offered” (because of course you can never decline) both with spectacular frequency. Suffice it to say, my 3 hours crowded into a bus with locals left me both light headed and hopped up on sugar for my visit to Petra. It is a rarity at best that I sightsee. Ever. And perhaps even that is being generous. Unless, of course, we are going to count the inside of public buses a matter of national treasure. It’s not that I don’t appreciate the concept (or the antiquity) but the act itself is predictable, and safe, and not consistent with my motivations for travel. But I will make worthy exceptions and when I do invariably find a way to escape the tour groups and make the experience my own (and probably offend some devout sightseers in the process. Win win). For those of you who followed my monologue through Cambodia you can appreciate my propensity for climbing up things that appear to be stairs – and my always novel discovery that I am afraid of heights. Well, perhaps less “afraid” so much as aware of my general lack of agility and the inherent risk this poses when not lying flat on the ground. Climbing to the top of one mountain or another on the grounds of Petra I discovered stunning views (and that no one will stop you if you appear to know where you are going), and a rare isolated moment to lie unbothered in the sun. My decent, or rather my really coordinated tumble through the sand, elicited a good laugh from an on- looking Bedouin family. The simple fact that that they didn’t try to sell me a carpet afterward made Petra just a touch more real. And yes, the remains of this ancient city are stunning. Awe inspiring at every turn. But short of the fleeting early (early) morning hours when I had Petra to myself, the sight is far too overrun to hold my interest. But there were a few moments, before the persistent French with their cameras or the American elderly in their capris descended, when Petra was all mine. Wandering the winding caverns that conceal the suddenly massive Treasury was an inspiring journey that rocked even me. Sitting in silence outside the towering turrets of the ancient tomb I found myself daydreaming as to what this city must have been before… the tour groups arrive and the moment is lost. 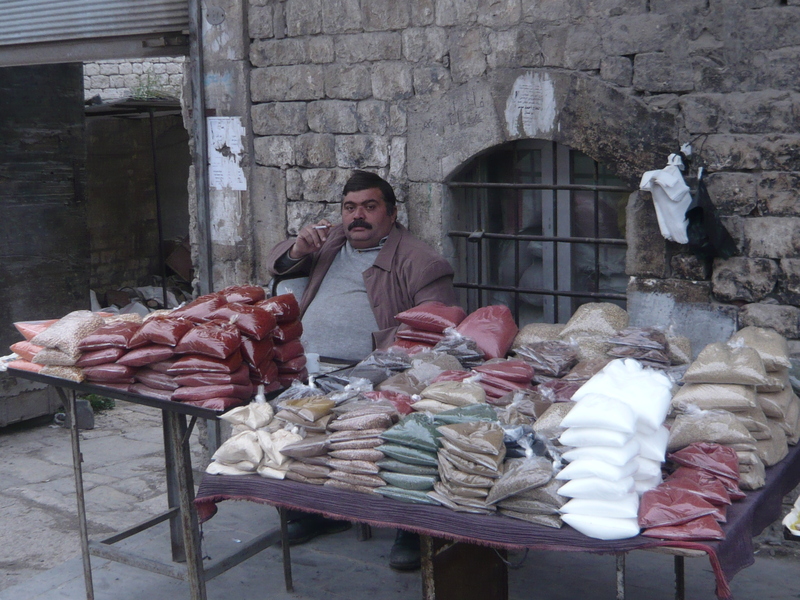 Back in Amman, I attempt to escape into some shisha before I cross back over into Syria. I’ve amassed a group of 4 minimum at my table. 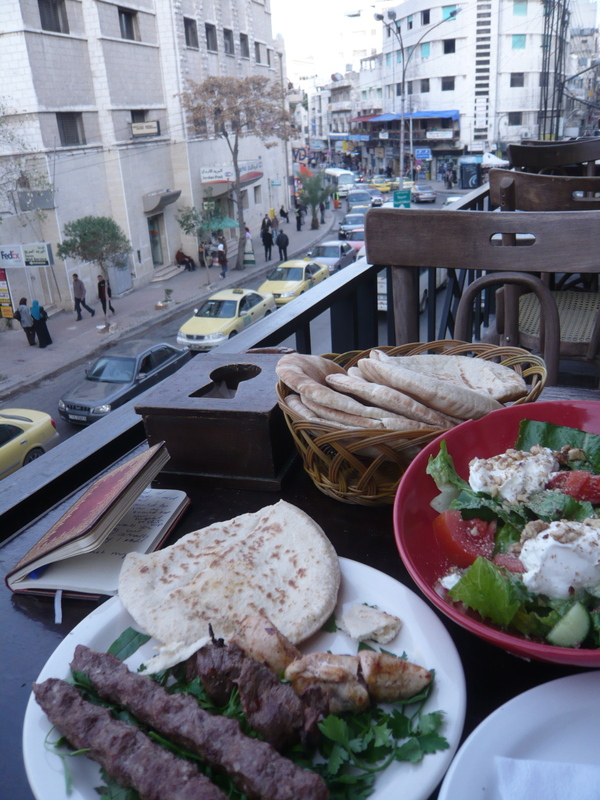 For traveling alone in the Middle East it is amazing how infrequently you are ever actually alone. And how much I will miss that when I leave. 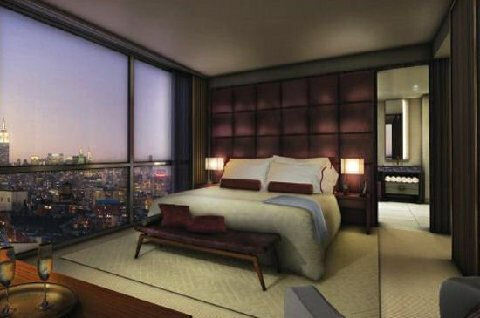 New York: Trump Soho Opens! Can you tell we miss New York (and those concrete streets where dreams are made of…)? This flew into our mailbox so we had to spread the news (har, har). Following an 11 a.m. ribbon-cutting ceremony with Donald Trump, Deputy Mayor for Economic Development Robert C. Lieber, Donald Trump Jr., Ivanka Trump, and Eric Trump, Trump SoHo™ New York, the newest luxury property of the Trump® Hotel Collection, opened its towering bronze doors to its first guests yesterday. Located at 246 Spring Street, the dramatic, 46-story silver-glass hotel in Downtown New York boasts unrivaled views of the city’s skyline, the Hudson River, Statue of Liberty and Empire State Building. Not many can top a view like that! Blending classic interiors with contemporary New York design, this SoHo hotel’s 391 elegant rooms and suites feature floor-to-ceiling windows, furnishings by Fendi Casa, and custom bedding by Bellino. 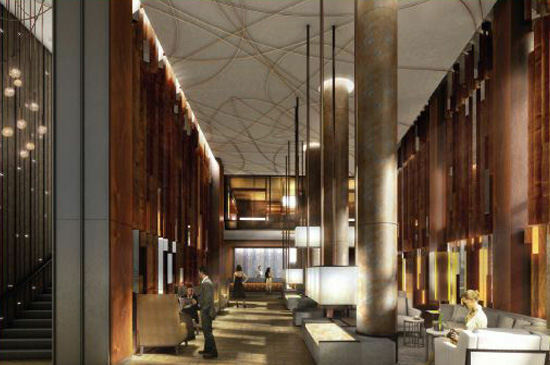 With just 12 rooms per floor, Trump SoHo has the ambiance of an intimate hotel. Trump SoHo also offers world-class dining at Quattro Gastronomia Italiana, the signature services of the Trump Attaché® (think your own chic, personalized concierge), and Trump® Kids and Trump® Pets programs (my mom’s little Dr. Jasmine is drooling on her doggy pillow). Kastel cocktail lounge and The Library, outfitted with TASCHEN books, provide sleek, unique spaces to enjoy a cappuccino or a glass of wine. Trump SoHo also offers the most meeting and event space in the neighborhood, with over 12,000 square feet that can be customized for any occasion. The Spa at Trump®, with New York ’s only authentic luxury hammam, and seasonal Bar d’Eau on the lush, 6,000-square-foot Pool Deck, will open in early summer. And we all know… nothing’s better than a cocktail on a rooftop pool in New York City with views of Miss Liberty in the summer. Oh, fond memories of the Essex House. I spent the first days of first love on this very street. I can remember the smell of Springtime in Central Park. It was just like a movie with Sandra Bullock… with brown hair, before the bad news. Anyone who’s anyone knows all about it. 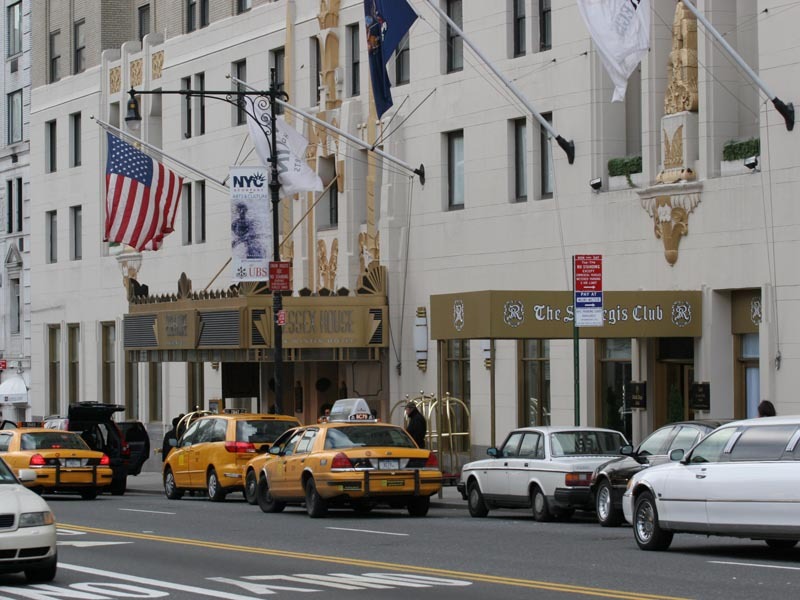 It’s right next door to the St. Regis Club and it’s famous among native New Yorkers for hosting some of the swankiest homegrown city dwellers around. And the weddings there… don’t get me started. So, with Central Park bursting into bloom and New York City springing back to life, Jumeirah Essex House is celebrating the power of spring. Enjoy all the season has to offer for an invigorating retreat with their brand spanking new ‘Eternal Spring Package.’ Get pampered in The Spa, explore Central Park (it’s right across the street, baby), enjoy a delectable greenmarket meal at South Gate (their onsite tip top restaurant) and leave with a special gift to inspire… positive change. Seasons… they’re all about change, you know. Here are the deets. Again, you pay for luxury, but in this case, it’s worth it. – three-course greenmarket meal for two at South Gate, the award-winning on-site restaurant designed by top NYC designer, Tony Chi. South Gate opened to rave reviews in 2008 and stands as one of the city’s newest “must try” dining destinations. Seasonally-inspired modern American menu created by renowned Executive Chef Kerry Hefferna features fresh, contemporary fare including Flan of English Peas and Butter Poached Lobster in a warm, sleek interior with a fireplace underneath a massive skylight, inverted mirror wall design, and a wine selection of 1,200 bottles (don’t let me near ’em!). It was also recently given top marks by MICHELIN Guide and Zagat Survey for its standout cuisine, gracious service and gratifying dining experience. 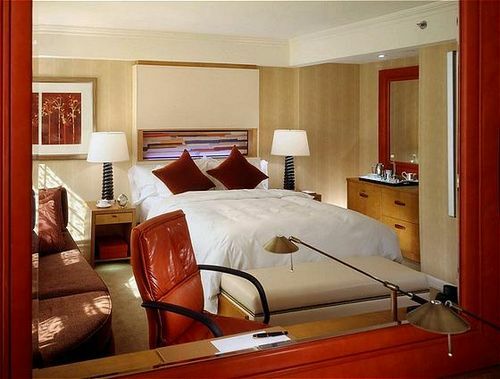 The Eternal Spring Package at the Jumeirah Essex House starts at $554 per night.